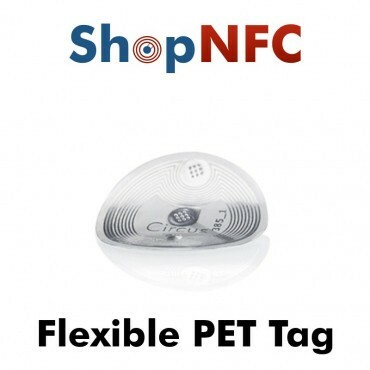 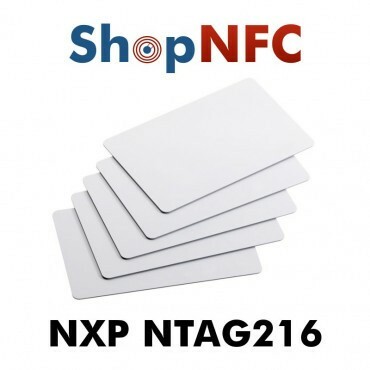 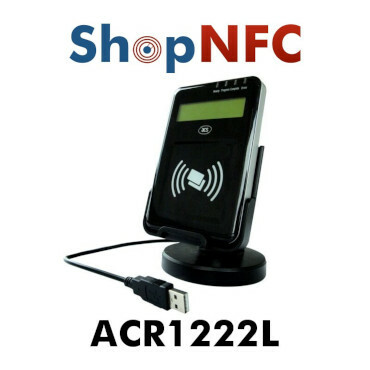 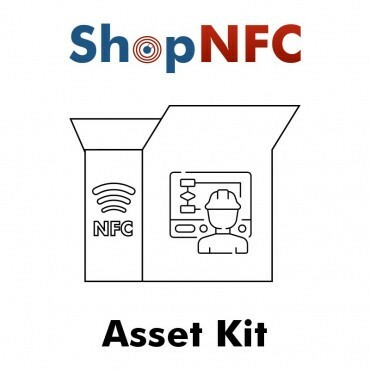 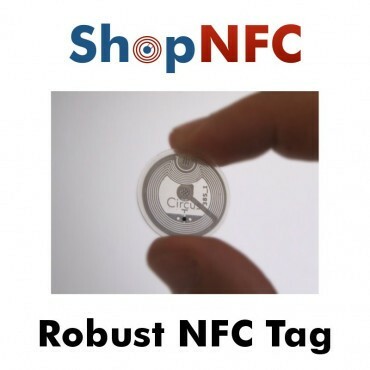 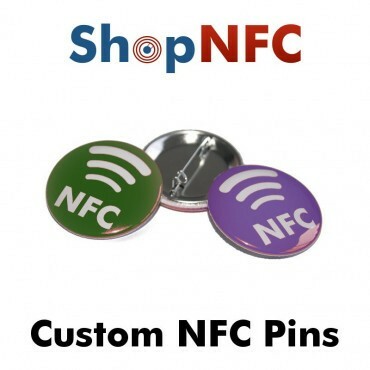 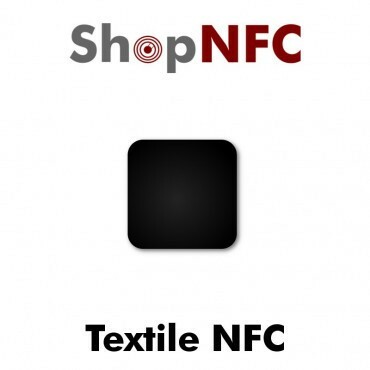 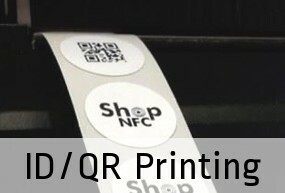 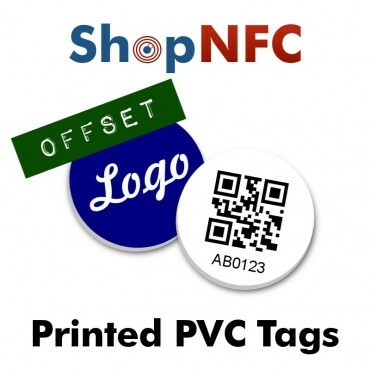 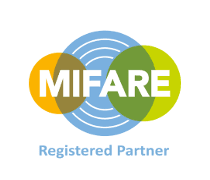 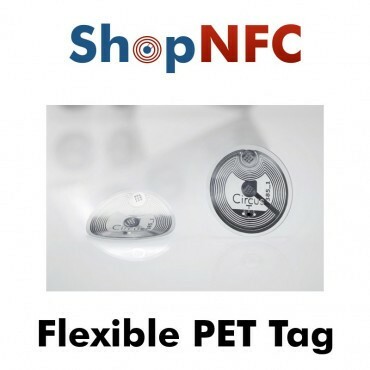 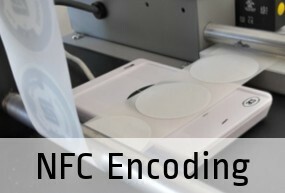 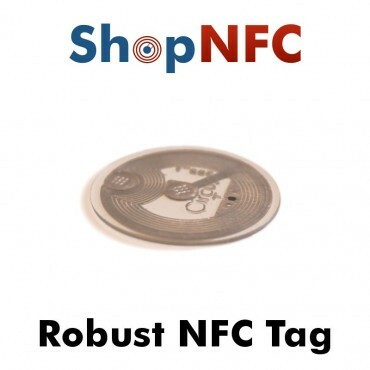 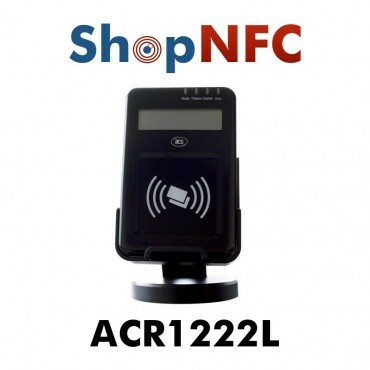 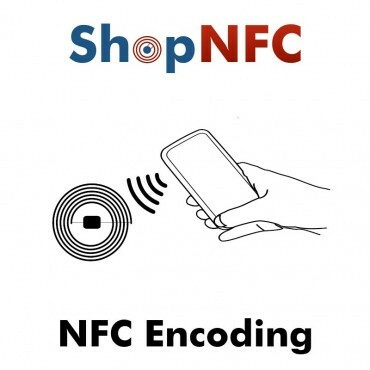 Made of flexible PET plastic, the Circus Flex NFC Tags, are an extremely versatile and reliable product. 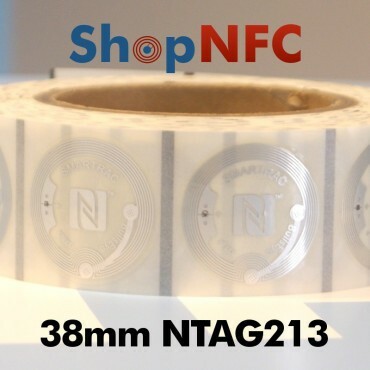 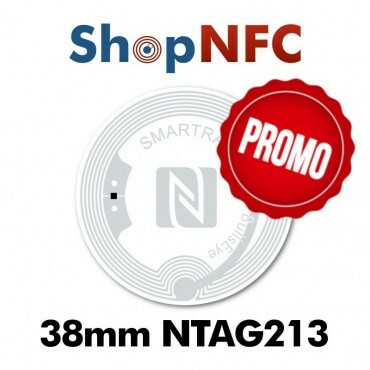 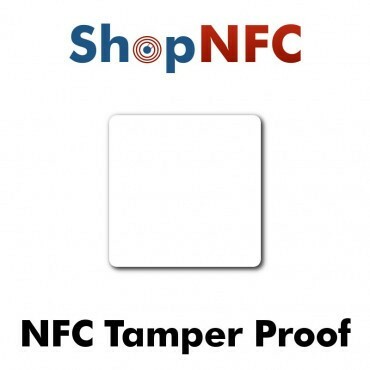 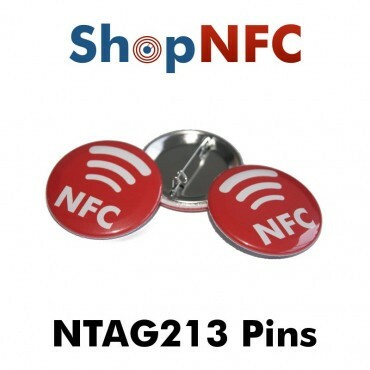 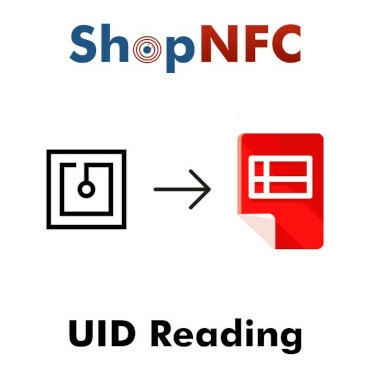 In just 22 mm in diameter for 0.3 mm thick, they offer a chip with universal compatibility with all NFC smartphones, fully waterproof, very resistant, and easy to apply. 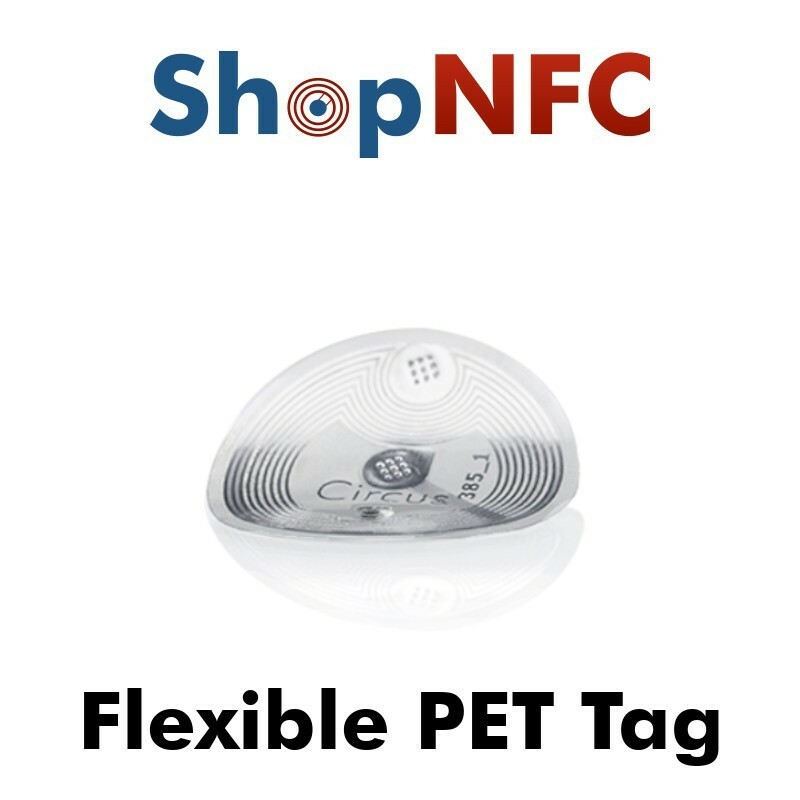 A specialized glob top protects the IC and antenna connection area that makes this Tag a highly protected flexible Tag. 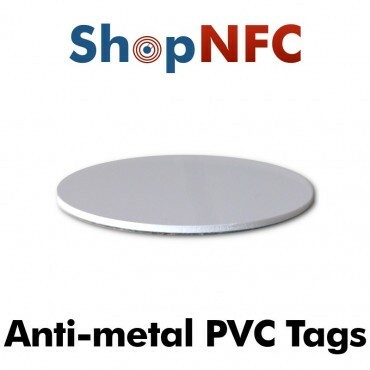 It withstands home washing and drying cycles as well as mechanical stress, temperature cycles and impact stress. 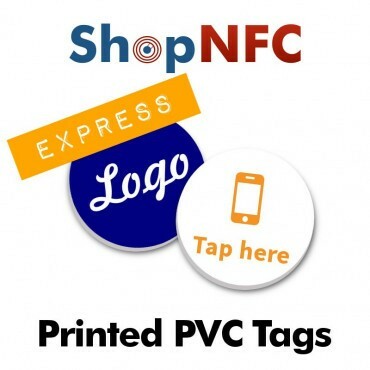 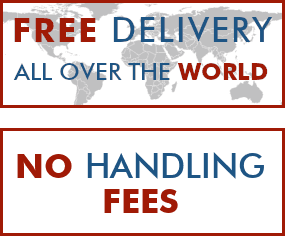 Circus Flex is available in adhesive (wet) or non-adhesive (dry) form to suit different requirements.